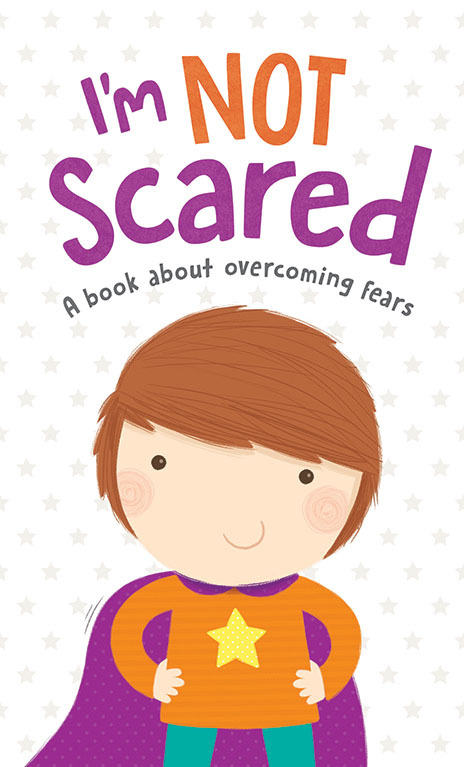 This is a book designed to help overcome some of the more common fears that young children have. Bright, colourful illustrations enable children to put uncomfortable or ‘scary’ situations into perspective, by relating them to everyday activities. Repetitive text throughout engages children and encourages participation in the story. Help children to overcome their fears. Bright, colourful illustrations enable children to put uncomfortable or ‘scary’ situations into perspective, by relating them to everyday activities. Help children to accept bedtime. A cute story about typical ‘excuses’ that children offer to avoid going to sleep. 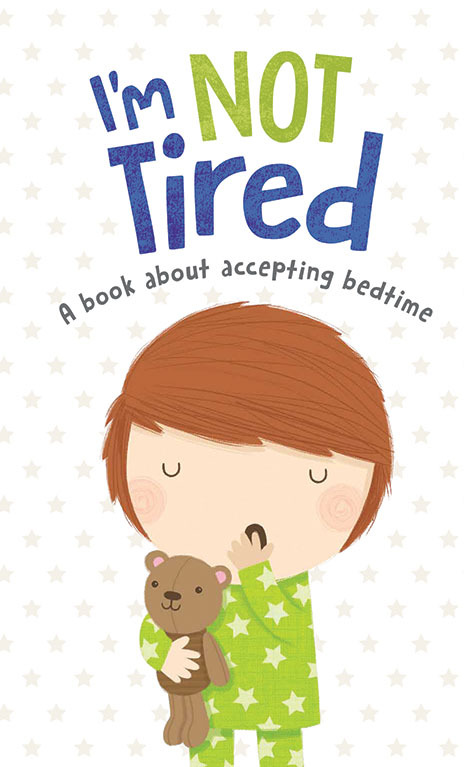 Encourages children to recognise when they are tired.